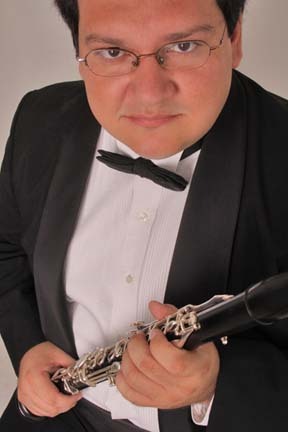 The Chicago Clarinet Ensemble embraces the music of Latin America with Venuzuelan clarinet virtuoso Jorge Montilla, one of the finest musicians ever produced by Venezuela’s “El Sistema.” Join us to be transported to Latin America via the syncopations and characteristic rhythms of the culture. No plane ticket necessary. A Vandoren-sponsored reception to follow. This entry was posted in Events/Performances on November 9, 2012 by hvasey.